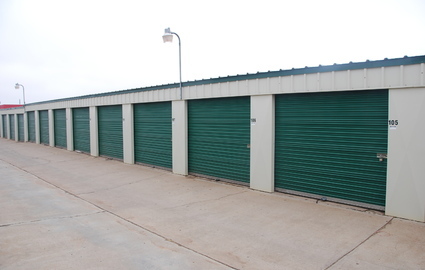 There’s no other storage provider in the Lubbock area which provides so many great amenities at such affordable prices. To make things easy on our tenants, our access times are 24/7. This means you can choose the most convenient time to visit your storage unit. It avoids the stressful situation of having to wait when you need something at short notice. If you’ll be moving heavy items into our facility, you can borrow our dollies and handcarts to help make your move easier. Also, you can take advantage of our convenient drive-up access. By parking your vehicle directly outside your A-Storage Place unit, you’ll be able to unload your items right into your storage unit. It’s the perfect choice if you’re considering our helpful truck rental service. We’ll do all the organizing for you so you can focus on the packing! 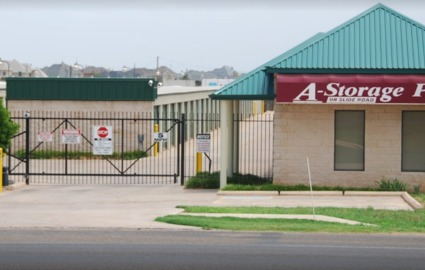 Located on the major roadway of Slide Rd, A-Storage Place is easy to access from communities all across the Lubbock metro. 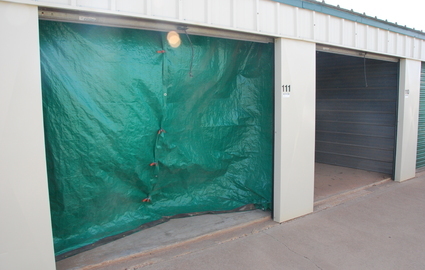 We’re especially popular with residential and commercial customers from Lubbock, Woodrow, Wolfforth and Posey. 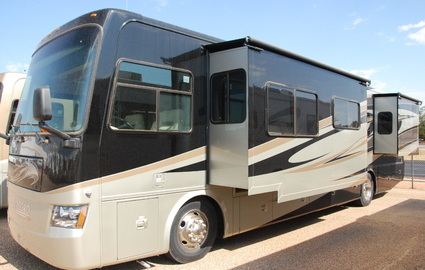 If you’d like to check out our storage units and facility, come and take the tour!